Lacey Johnson lost her mother, her grandmother and two aunts in one terrible tragedy when she was six years old. She shares the path of a child navigating grief, her anger at having been abandoned by the women in her life and how she disavowed her femininity. It was as she became a mom that she unpacked all of her grief, layers of shame, old beliefs, and finally allowed herself to embrace what she calls her most divine assignment. Lacey is an award-winning editor, essayist and journalist who earned her degree in media studies from Belmont University in 2011. She has worked with a broad range of celebrities and entrepreneurs — including fashion icon Betsey Johnson, spiritual guru Deepak Chopra, and Shark Tank‘s Daymond John, just to name a few. 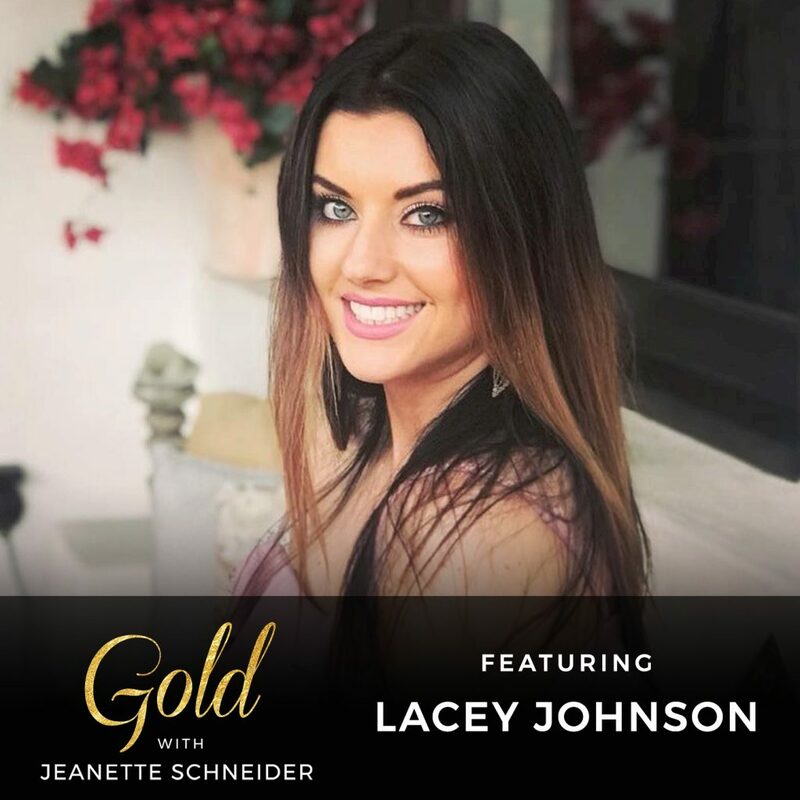 She is Founding Editor of The Wonder Report, Editor-in-Chief for The Connect magazine, and her work can be read in a variety of print and digital media sources including Cosmopolitan, Marie Claire, Woman’s Day, Mirabella, PopSugar, and others. She is also deep in the process of co-authoring her first book, which is a gutsy exploration of the illusions of fame, power and success, told through narratives involving some of the people the world most idolizes. In this episode Lacey encourages people to delve into radical honesty and leave behind the masks of perfection we put on in order to survive. She also shares that holding on to old beliefs blocks us from the things we truly want in life and argues for the deep work we all must do to free ourselves. 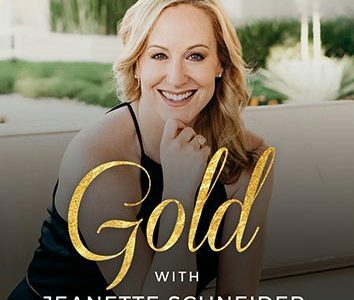 She ends the episode by sharing her advice to her younger self and dropped some serious gold nuggets. I am so appreciative of how Lacey unravels her process and gives us a look at what it is like to be a child who has lost a parent and how the ways in which we relate to children dealing with grief may not be serving them. Lacey and I talk about doing deep work to uncover your messaging which is the cardinal point of my new book LORE: Harnessing Your Past to Create Your Future. Get into the work with me. LORE is available now available on Amazon and Barnes and Noble.com.